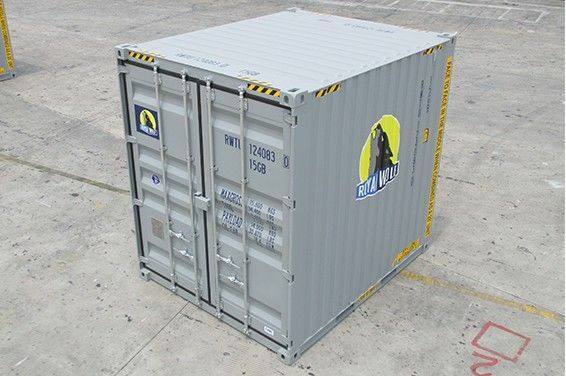 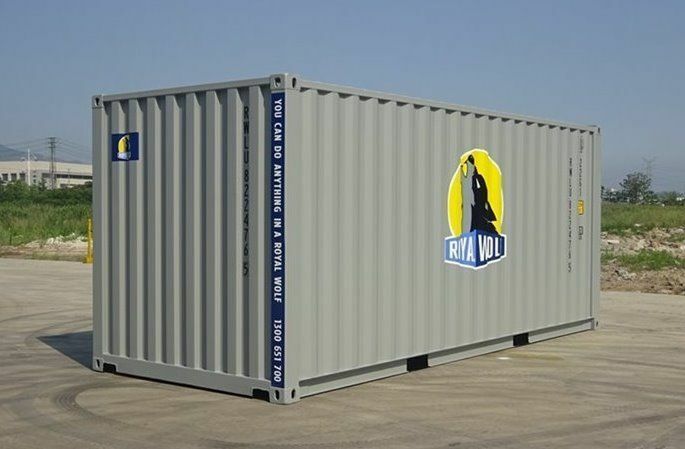 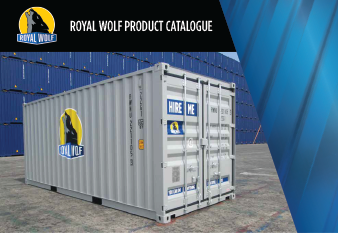 Royal Wolf has a wide range of storage container solutions that are suitable for use in residential, commercial and industrial applications for either hire or purchase. 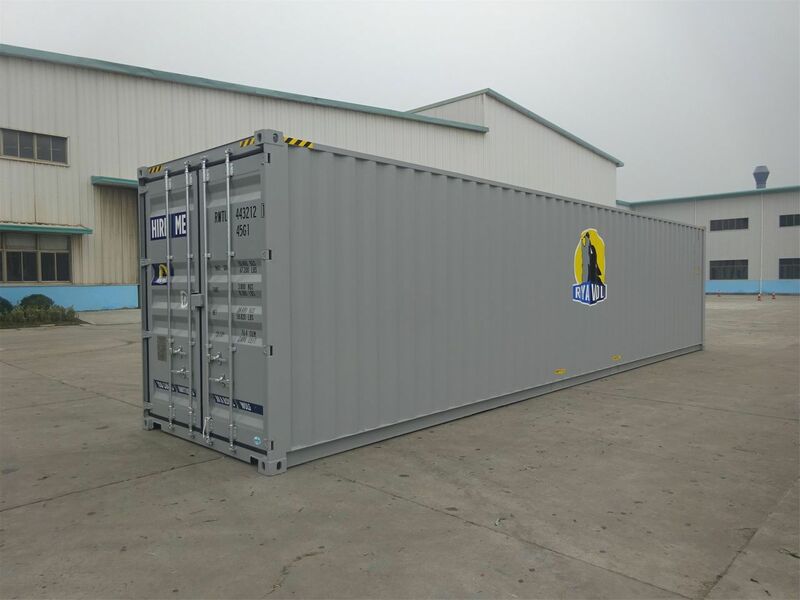 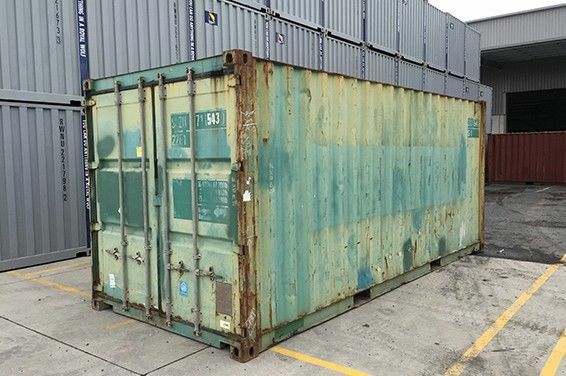 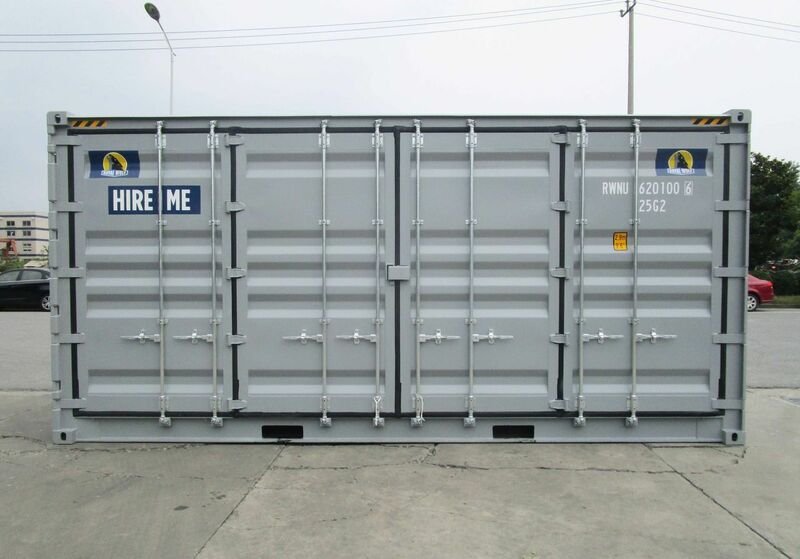 We can assist you with storage container hire, and purchasing. 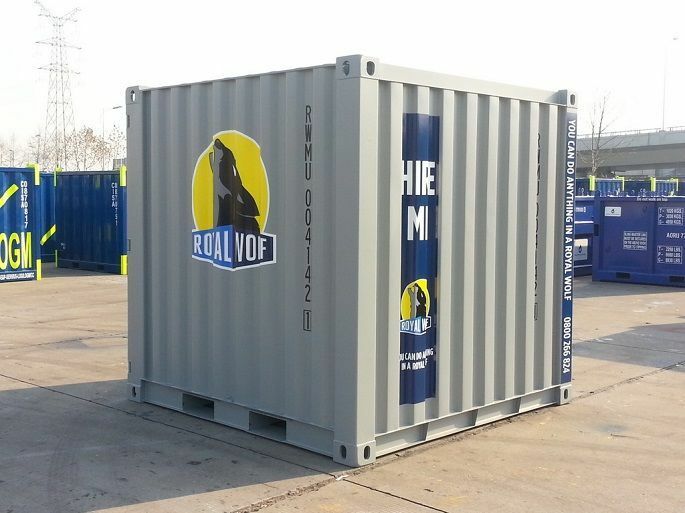 If you need assistance, please contact our team on 0800 266 824.